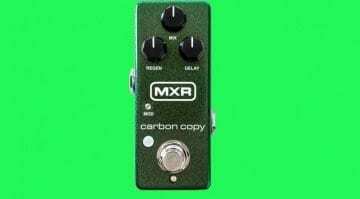 The new MXR Carbon Copy Mini was teased on the Jim Dunlop site and includes the Regular and Bright versions of there full sized Carbon Copy - all in one smaller, even more compact pedal. 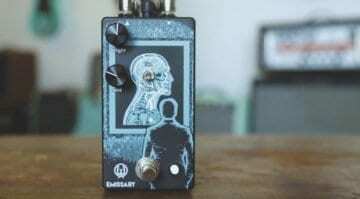 The Emissary is based on a JFET circuit, with clear highs and mid boost section to help make your guitar stand out in the mix. 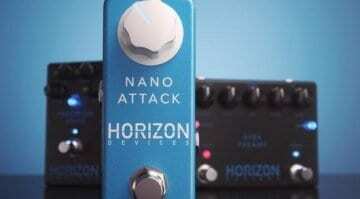 But is there enough here to set it apart from the competition? 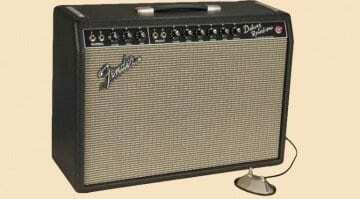 Fender limited edition Joe Bonamassa ‘59 Twin-Amp finally available! 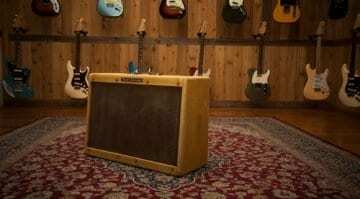 Joe Bonamassa has just announced a new (highly) limited edition signature tweed amp reissue with Fender that you can order exclusively from his website in April. 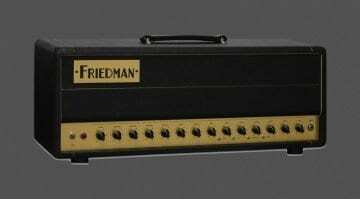 Dave Friedman has combined some of his most famous amp circuits into one all-singing, all-dancing boutique valve amp head with plenty of options on board for tweaking your tones. 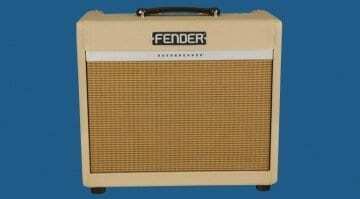 This blonde-finish Class A/B combo amp is available for a limited time with a rather nice speaker upgrade, making it a very well-priced, unique-looking amplifier for the money. This recreation of the famous Blackface Deluxe Reverb amplifier has even been tastefully aged to make it look the part - one for the lovers of vintage flavoured guitar tones. KRK ROKIT 5 GE limited edition monitors: pimp out your studio with some ‘bling’! 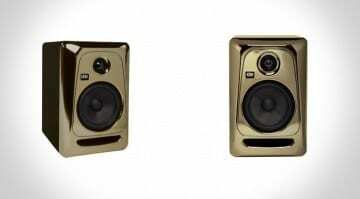 KRK ROKIT 5's wrapped in a flashy golden finish - do they turn you on or off?! Maybe the new matt-white version does it for you? New Jet City Custom 22 head now with a more British flavour! 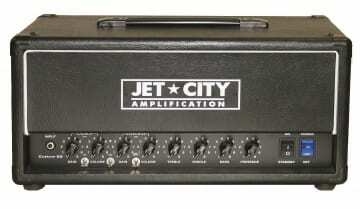 This new Jet City Custom 22 is a re-working of an earlier model the JCA22H. This time it has been tweaked by Martin Kidd. 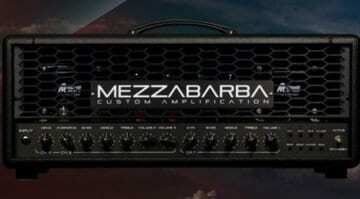 Martin is famous for his UK based Cornford amps and Victory Amps circuit designs.